Check out the beautiful Japanese Gardens in Tokyo. Tokyo is not just the big city. There are many historical and beautiful gardens. They offer you not only the quiet and peaceful moment, but also all of them are actually historical site form old period. 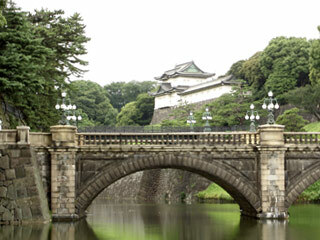 The Imperial Palace outer garden and Kitanomaru Park are used be a part of Edo Castle. Therefore, you can still see many buildings from the castle. Shinjuku-gyoen which has great Japanese style garden is also another famous garden located right next to Shinjuku. All of those Tokyo gardens are not modern garden which built in recent days. They are gardens from Edo period. So, visit those Tokyo gardens to relax and feel the history at the same time.